Pre-order Balance the Birds and get an exclusive sticker sheet! You must complete this form before October 1st. Compare size, weight, and introduce young readers to logic as a flock of birds try to stay in their tree. But watch out… there’s a curious squirrel, and he’s very silly. 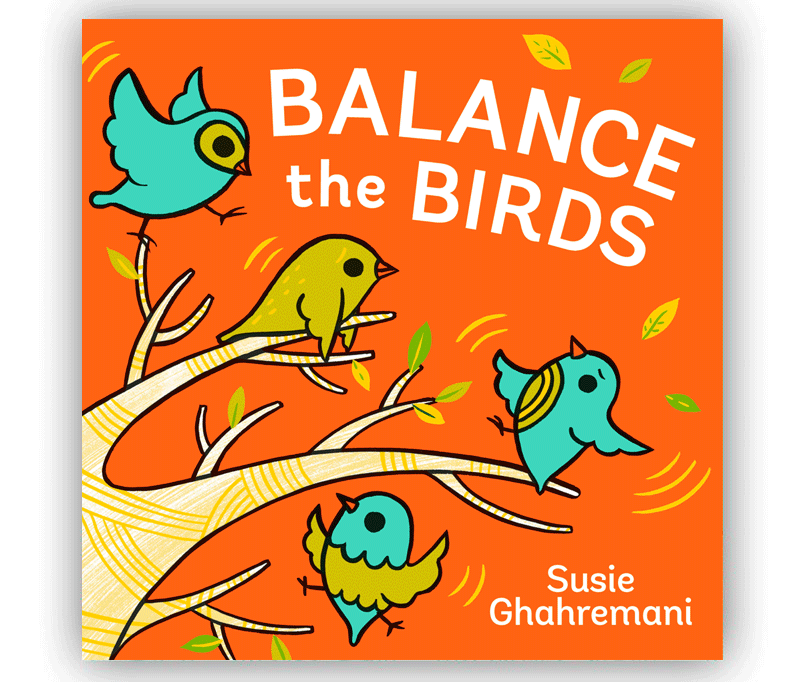 Balance the Birds — written and illustrated by Susie Ghahremani. Published by Abrams Appleseed, 2018.